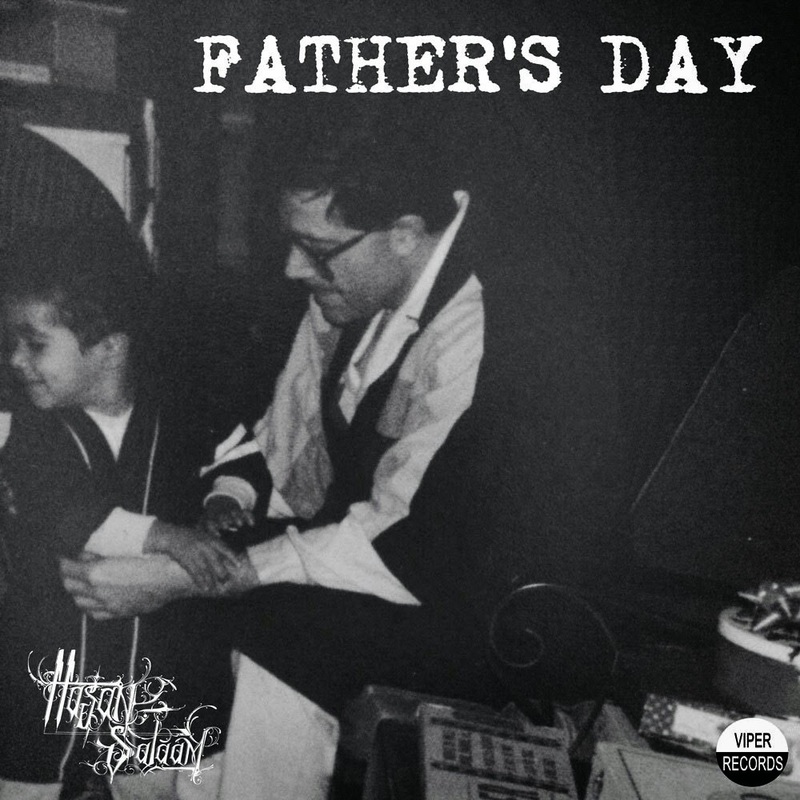 New Jersey rapper Hasan Salaam presents "Father's Day", his new Craig Rip-produced single from Life In Black & White, Hasan's Viper Records full-length out now featuring Immortal Technique Kendal Good, Maya Azucena and Drue Davis as well as production from Snowgoons, DJ Static, Denny Carson, Remot, dj INSITE, Hezekiah, Beatnick Dee, Crossbone T, Southpaw, and Douglas G. Simpson & Kareem Knight of the Aqua League. Hasan has performed live on NBC, Fuse, CSPAN and PBS. "We as human beings are naturally flawed," Hasan says regarding "Father's Day", which addresses his relationship with his father. "But if you can find some way to connect with family, do it. It's worth fighting for. He says Life In Black & White "deals with life in so-called post racial America where being a person of color is still treated like a crime." Life In Black & White is out now on iTunes.